Ballots are in the Mail - Vote Craig Hall! Home > News > Ballots are in the Mail - Vote Craig Hall! Salt Lake County officials decided to conduct this election primarily through the mail. Accordingly, EVERY VOTER WILL RECEIVE THEIR BALLOT IN THE MAIL (whether you asked for it or not). This is what ballots look like. Don't throw it away. It is your official ballot. 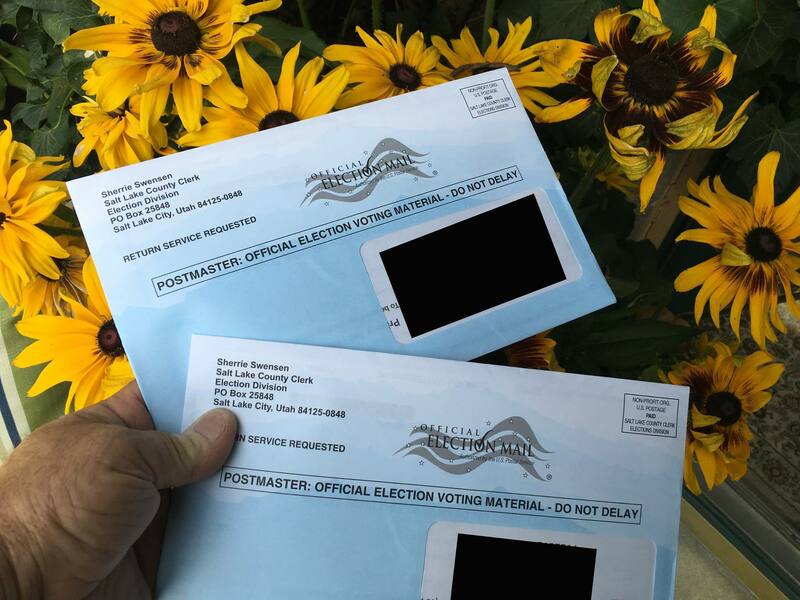 The easiest way to vote is to just return the ballot by mail (no postage necessary). If your ballot is mailed, it needs to be postmarked by Nov. 7 (day before the Nov. 8 Election Day). Make sure to sign your ballot in the designated spot before returning it. If you don't receive your ballot in the mail by the end of this week, call the Salt Lake County Elections office at 385-GOT-VOTE (385-468-8683).